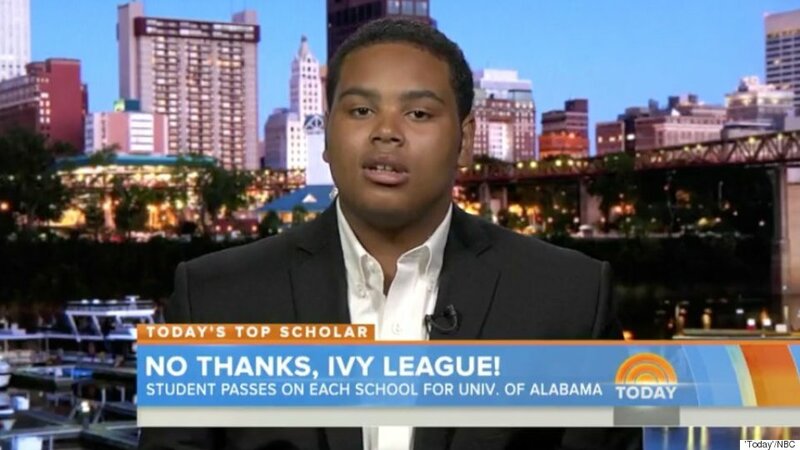 The Ivy League released its admissions decisions for the Class of 2020 on Thursday, informing hundreds of thousands of potential students whether they were part of the lucky handful to receive acceptances. However, despite the cutthroat nature of Ivy League admissions, the most competitive college in America had already released its acceptances. This year, for the Class of 2020, Stanford accepted 2,063 students out of a pool of 43,997 applicants — a 4.69% acceptance rate. This is lowest acceptance rate in Stanford's history. US News & World Report has also previously noted that Stanford has America's lowest acceptance rate — except for Curtis Institute of Music in Philadelphia. Curtis has an acceptance rate of around 4% but is more of a conservatory than a traditional university. Harvard University — the most competitive school in the Ivy League — accepted 2,037 students from 39,041 applicants. The admissions rate for the class of 2020 is 5.2%. This was also the largest applicant pool and lowest acceptance rate in Harvard's history.